Built infrastructure clients, consultants, contractors, and software developers assembled yesterday to celebrate a milestone in Finnish BIM history. The release of InfraBIM requirements took place at Dipoli in Otaniemi. 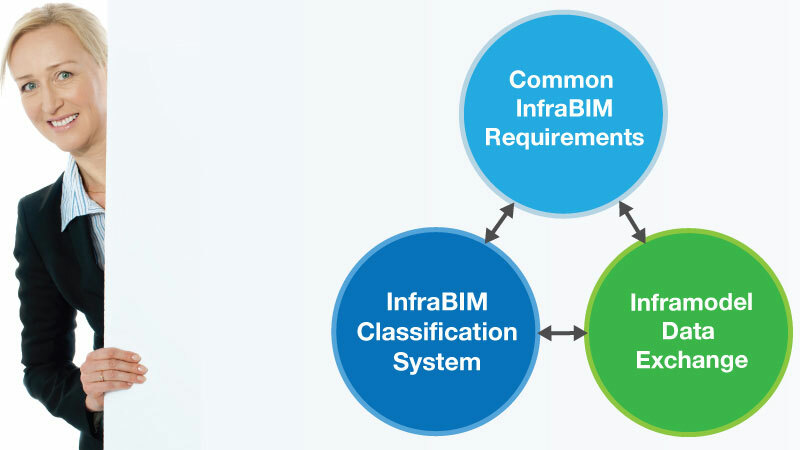 The guidelines, together with the Inframodel 3 data exchange format and the InfraBIM Classification System form a BIM triad. BuildingSMART Finland’s infrastructure business group, together with a team of financiers, will collect feedback and update the guidelines accordingly. More information on the guidelines is available from Mr. Juha Liukas, Chairman of the group (juha.liukas(at)sito.fi). The guidelines will be available in English soon. I’ll keep you posted when that happens (follow me on Twitter: @aarnih).